Wintermute feat. Lady Katee, Calibre, Anile, Tokyo Prose, BCee and more. 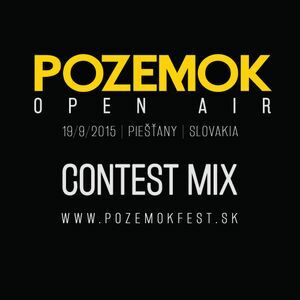 This is my entry for the POZEMOK DJ CONTEST.